Will Hamas-linked CAIR denounce Qudrat as “Islamophobic”? Will they discount his lived experience as a Muslim and claim he knows nothing about Sharia? Probably. 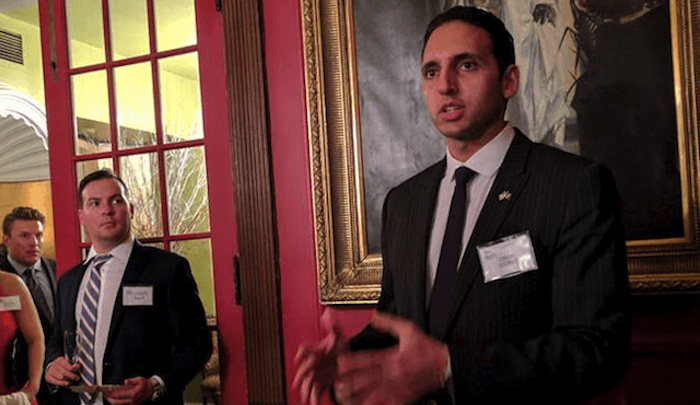 “Muslim Republican Candidate Omar Qudrat: ‘I Am Against Sharia Law,’” by Joel B. Pollak, Breitbart, May 23, 2018: Muslim-American Republican Omar Qudrat, who is running for Congress in California’s 52nd congressional district, told Breitbart News Tonight on Tuesday evening that he supports President Donald Trump’s policies on immigration and terrorism. “Radical Islamic terrorism is a real threat to our nation,” Qudrat said, adding that there was a “multi-component effort to try to undermine and destroy the United States and its allies.” “That includes organizations that hold themselves out as advocacy groups,” Qudrat said, an evident reference to the Council on American-Islamic Relations (CAIR).